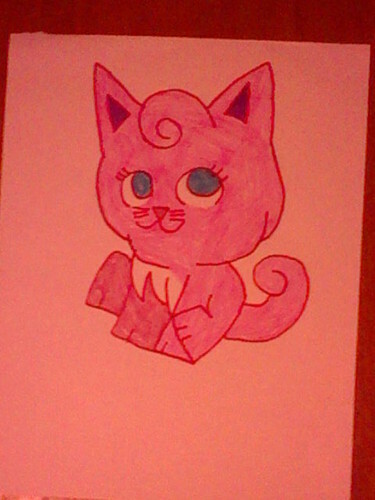 Jigglypuff cat. . Wallpaper and background images in the Jigglypuff club tagged: jigglypuff. I drew this before my first account was suspended.